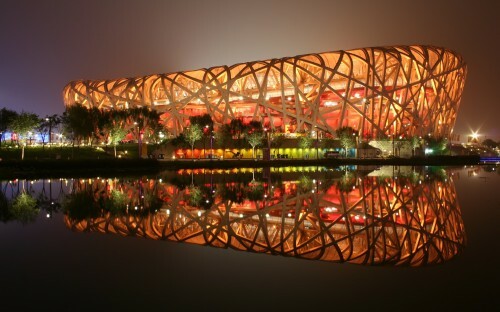 Cheap flights to China: Peking/Beijing for only €353! Qatar’s on the roll! Here’s yet another amazing offer, this time to Beijing in China! Multicity tickets Warsaw – Beijing – Istanbul are available for only €353 / 1472 PLN! Returns from Istanbul are easy with Wizz Air to Budapest or with Pegasus to Berlin or Vienna. Travel dates are from end of October until 19th March and you have only 2 more days to book the tickets for this price! « Cheap flights to South Korea: Seoul for only €345!